Countertop, easy installation Bathroom Sink. 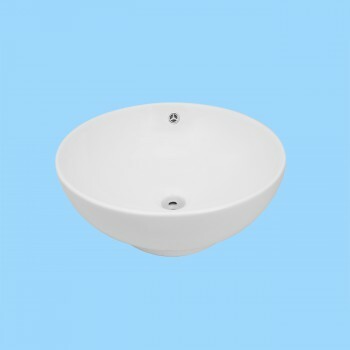 Above Counter Vessel Sink Made of Grade A Vitreous China endure daily wear and tear. Our protective finish resists common household stains and makes it an EASY CLEAN wipe-off surface. Its SPACE-SAVING design maximizes limited bathroom space. Has an overflow channel. Its ergonomic and elegant easy reach design reduces daily body strain. Easy installation let's you select from many faucet styles and countertop designs, that is sold separately. Measures 16 1/2 in. dia. Acquire your White Bathroom Vessel Sink here today.Features Authentic Renovator's Supply Logo. Here is another durable sink with many benefits you can go for when considering renovation project in your bathroom. The Watts white ceramic vessel sink is an above counter vessel sink constructed with Grade A vitreous China material. 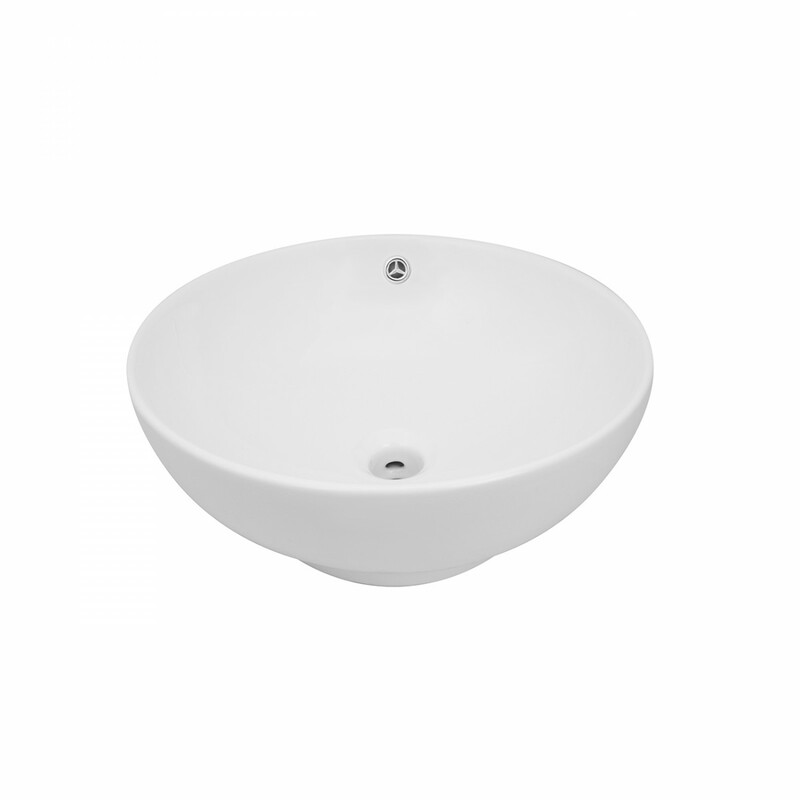 The sink has got a Reno-Gloss finish that helps to resist common household stains and therefore offers an easy clean wipe-off surface. It is ergonomically designed so that it is easy reachable and prevent strains usually placed on your body. 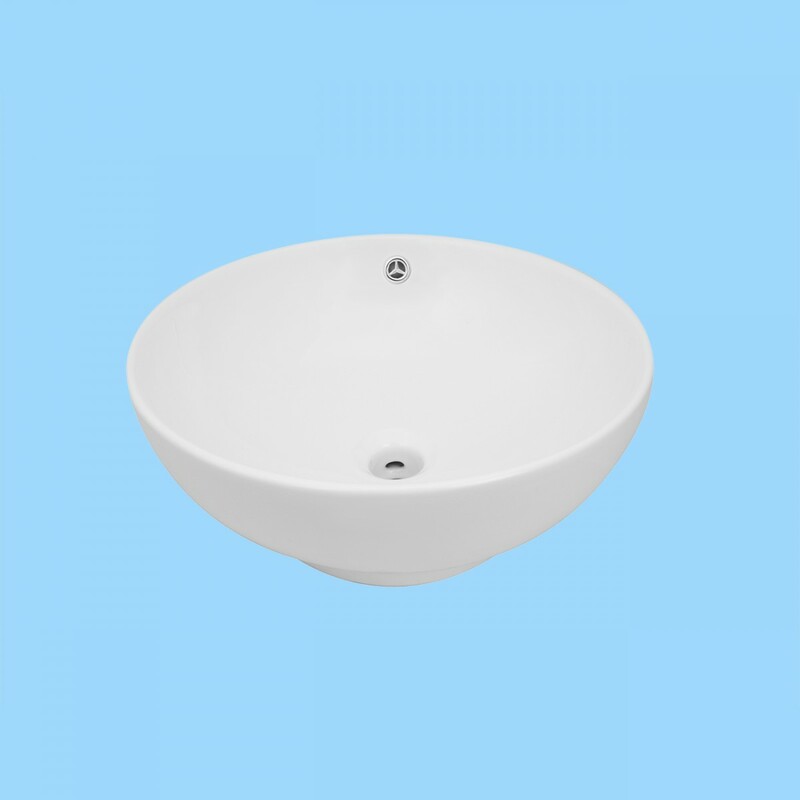 The Watts white ceramic vessel sink can be installed easily and gives you various options to select from faucet styles and countertop designs. It has an overflow hole that prevents any unusual water flow. This sink measures 16 1/2 in. dia x 5 1/4 in. deep. 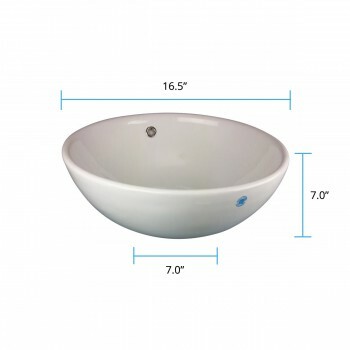 Browse our Renovator’s Supply online catalogue and find many more designs and models of bathroom sinks. You can get the right one that suits your taste and likeness.